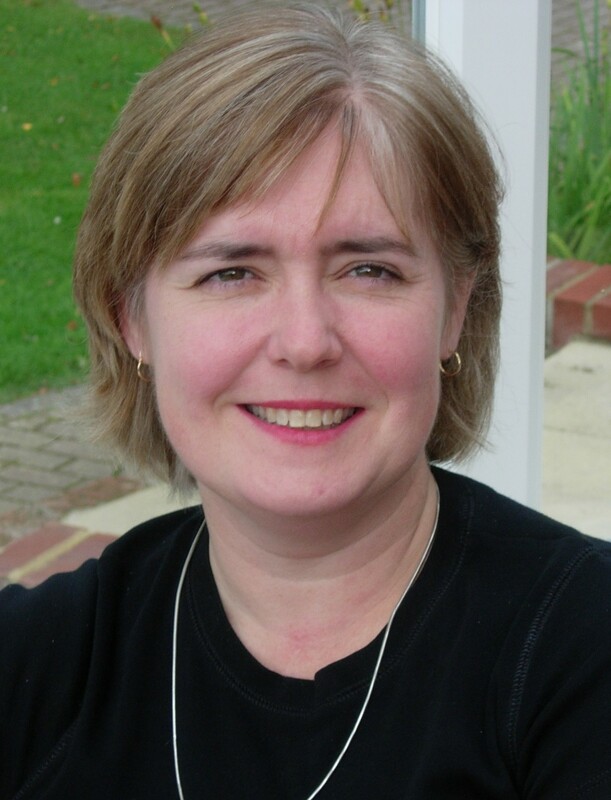 With the 2016 ALPSP Awards for Innovation in Publishing now open for submissions, we spoke to Janet O'Flaherty, Publisher at BMJ, to find out how BMJ Case Reports has faired since winning in 2010. 1. 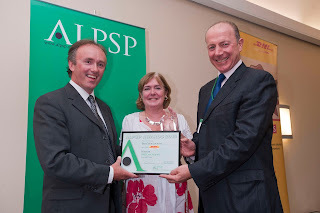 You won the ALPSP Award for Best New Journal. What was that like? It was a super evening and we were all thrilled to win. The trophy sits proudly in our boardroom. I enjoyed the submission process, even doing the presentation to the panel. It was particularly gratifying that one of the reasons we won was the business model - only people with a personal or institutional Fellowship (subscription) can submit case reports - but there are no additional publication fees if the case is accepted. 2. How have you developed BMJ Case Reports since then? We have grown immensely with nearly 13,000 cases live. The developments have been editorial rather than technical - we now have some subject specialist editors and a Global Health section with an accompanying Student Elective competition new for 2016. We have a group of medical student editors that blog for us. We've expanded into dentistry and have plans for a pharmacy section. The Editors do a lot of outreach and workshops on writing cases and getting them published which are always very well received. We have also copied the model for one of our societies with Veterinary Record Case Reports. 3. What have been the highlights? The rapid growth and acceptance by medical schools that this is an important resource for students and trainees - and truly international as we have case reports from more than 70 countries. Adding the student board and having a workshop on getting published at the BMJ Careers fair in 2015 were personal highlights. Publishing our 5,000th and then 10,000th case reports were great milestones and we did some print mini-journals to celebrate. The journal has outperformed it's original business plan which is also gratifying. 4. What are the challenges you’ve faced? The sheer volume of submissions and keeping turnaround times down is probably the most difficult. We also don't have an automatic way of checking that authors have the rights to submit (ie, that they or their institution has a Fellowship) so that's done manually (we do outsource that bit). The journal is on a standard journal platform and so perhaps not optimal for discovery of the content. Also the publishing model means we don't currently have a mobile optimised site. 5. How did winning the Award help with BMJ Case Reports' development? It was great for marketing - in fact it's still used on our website and in our user guides/training materials. We're exploring some technical enhancements - making the content more discoverable, e.g. if you are interested in this case then here are others that you should read. Hopefully some integration with other BMJ products that are used by medical students and junior doctors. We do hope to have a new user interface and design by 2017. As mentioned before - expansion outside medicine. We're looking at adding some interactive questions - starting with pathology and pharmacology cases. As we now have so much content - and there's no sign of it slowing down - we may offer a "read only" subscription once we have enhanced the journal's website. Janet O'Flaherty is Publisher at BMJ. 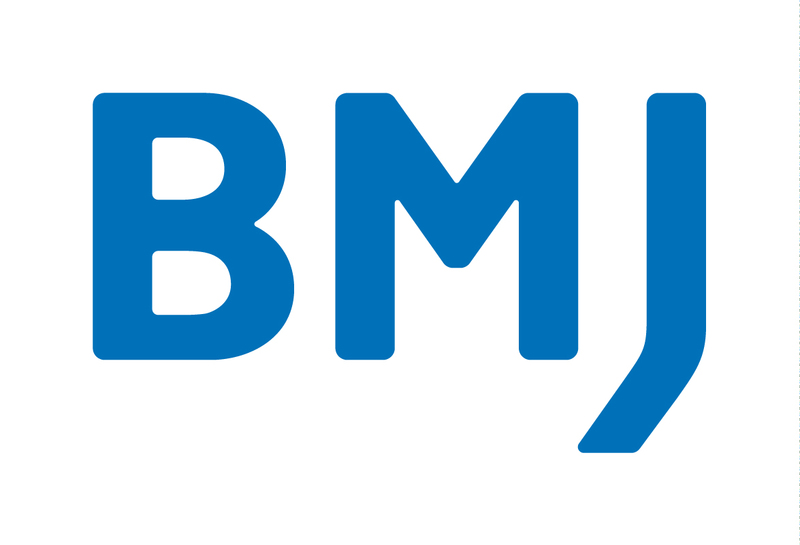 Information about BMJ Case Reports is available on their website. Submissions for the 2016 ALPSP Awards for Innovation in Publishing are being accepted until Thursday 9 June. Full details available on the ALPSP website.